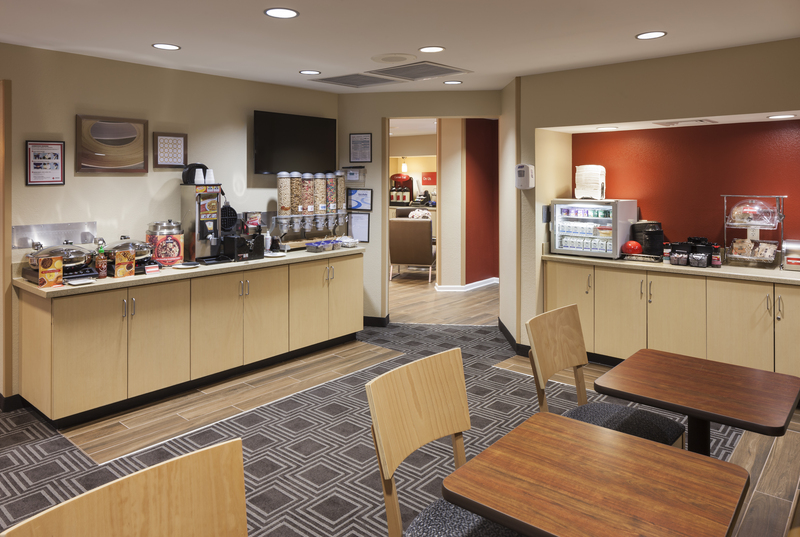 Welcome to Townplace Suites Columbus, an extended-stay hotel where you can balance work and life as you like, with the comfort, flexibility and affordability you require. 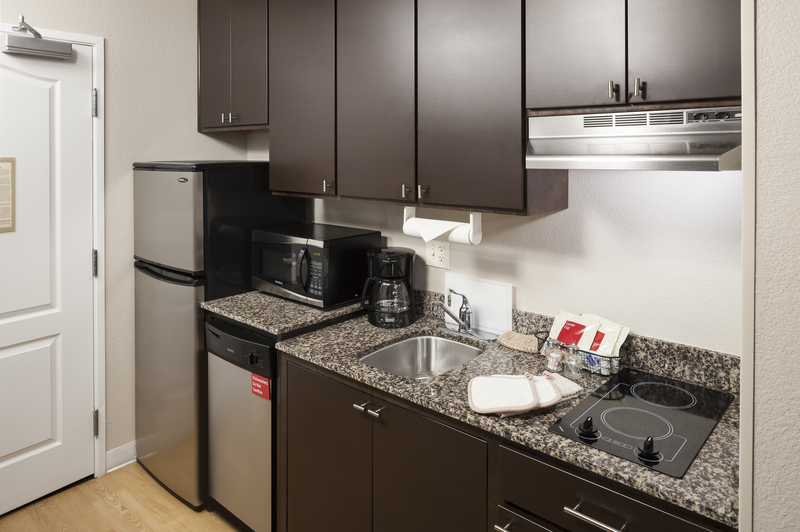 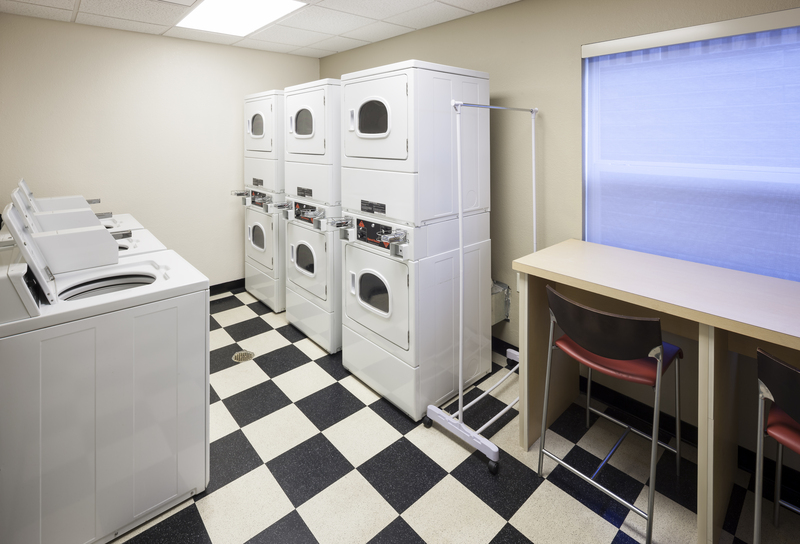 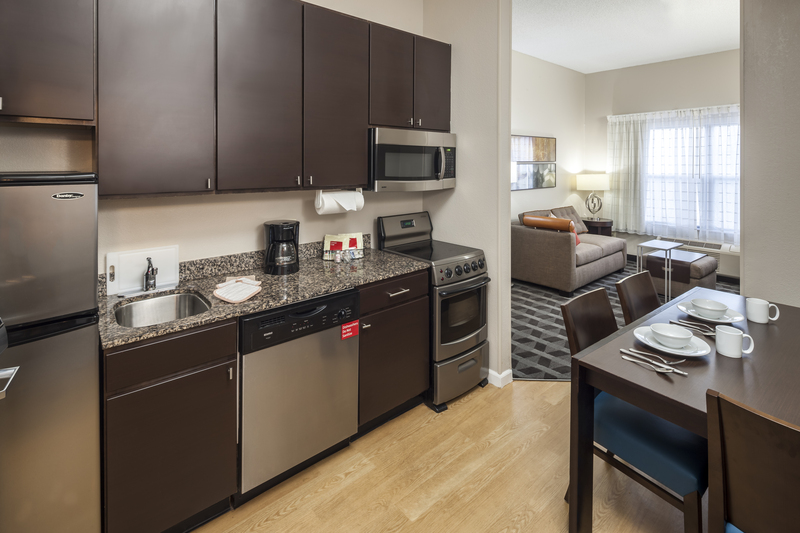 Relax and feel at home with a fully equipped kitchen and high-speed Internet access. 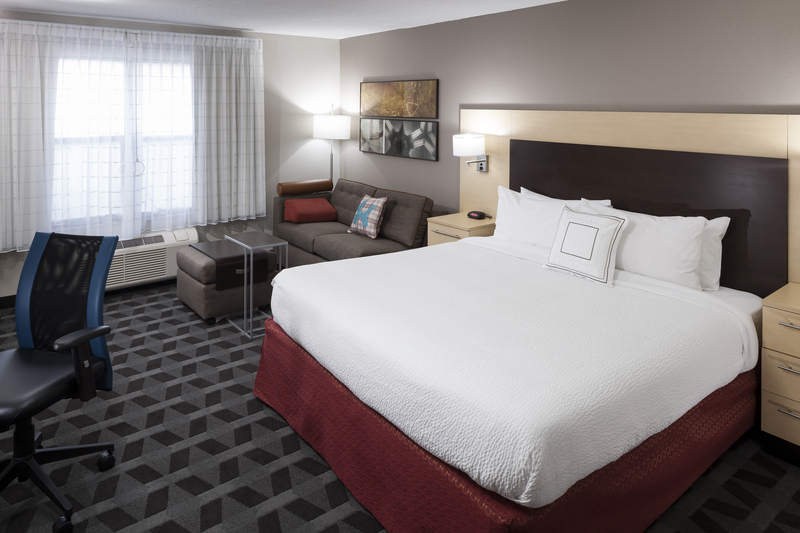 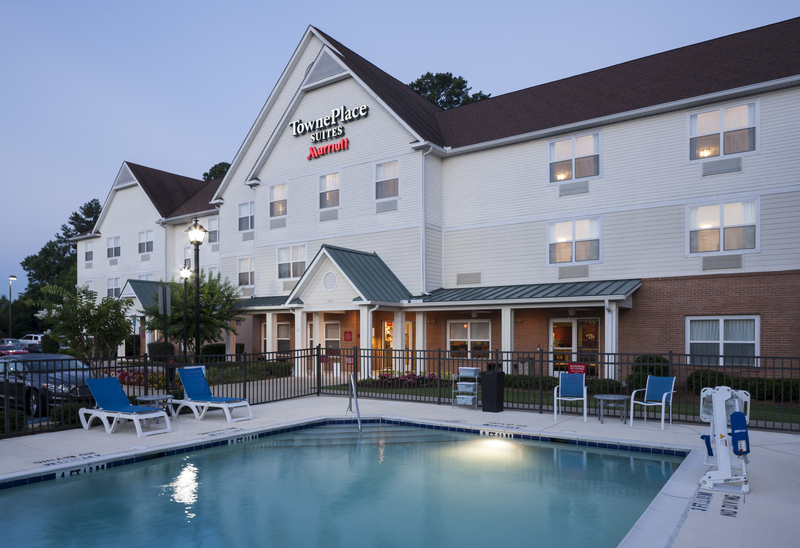 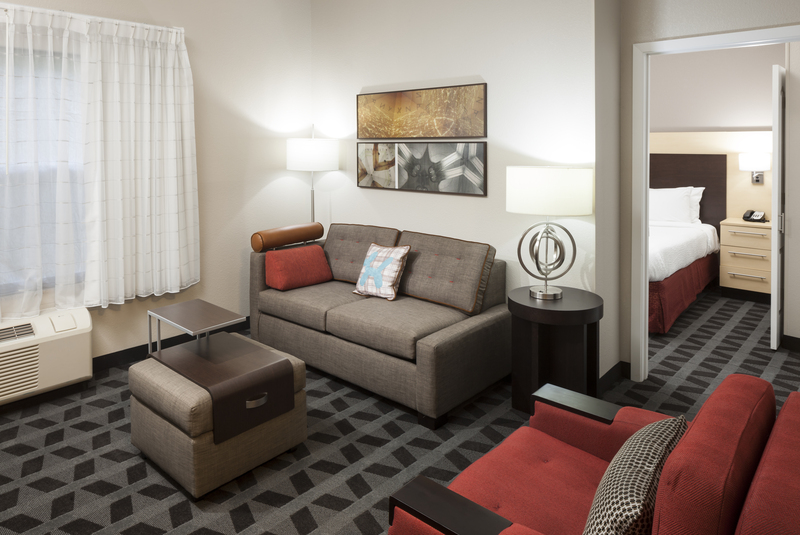 Whether visiting Columbus for business or leisure, we are the place to stay! 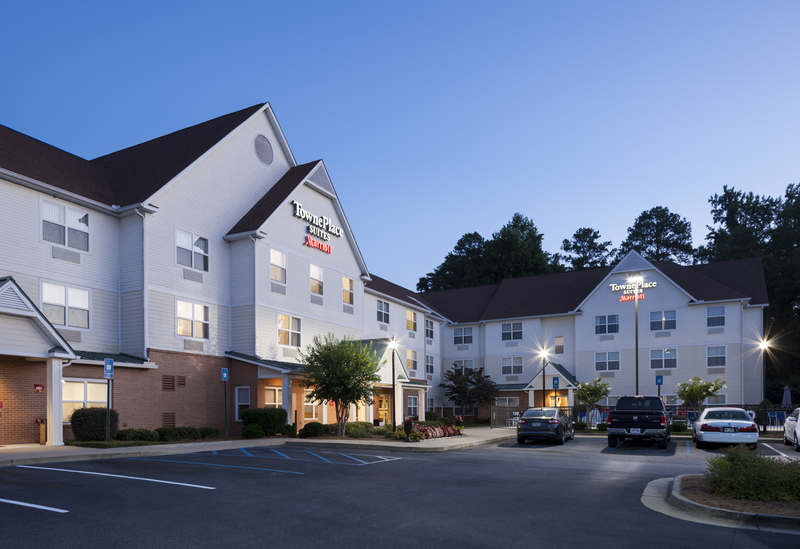 Our location is convenient to Fort Benning, Columbus State University, and all the corporate offices such as TYSYS, AFLAC, and more. 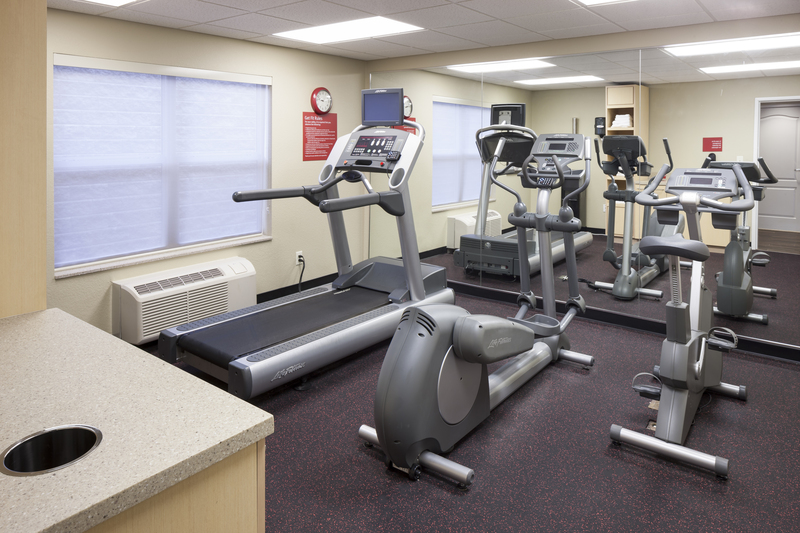 The major medical centers such as The Hughston Clinic and Columbus Regional are also near us. 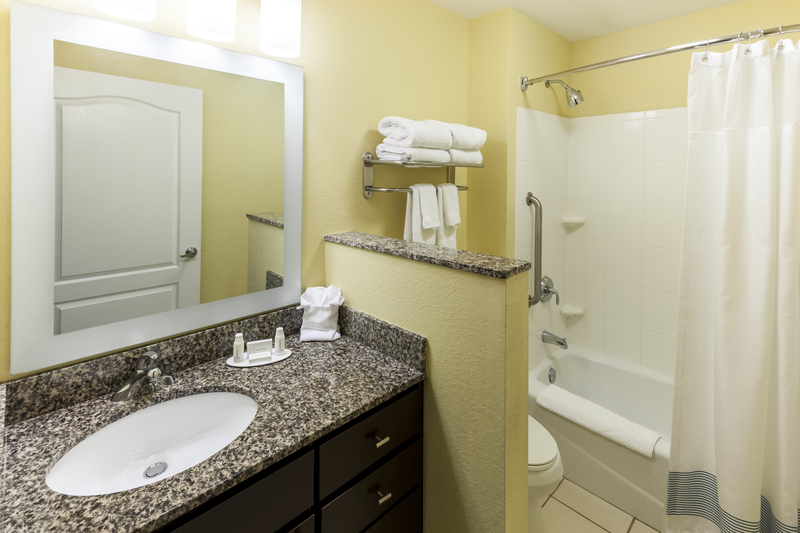 Come let us pamper you on your next visit to the Columbus area!